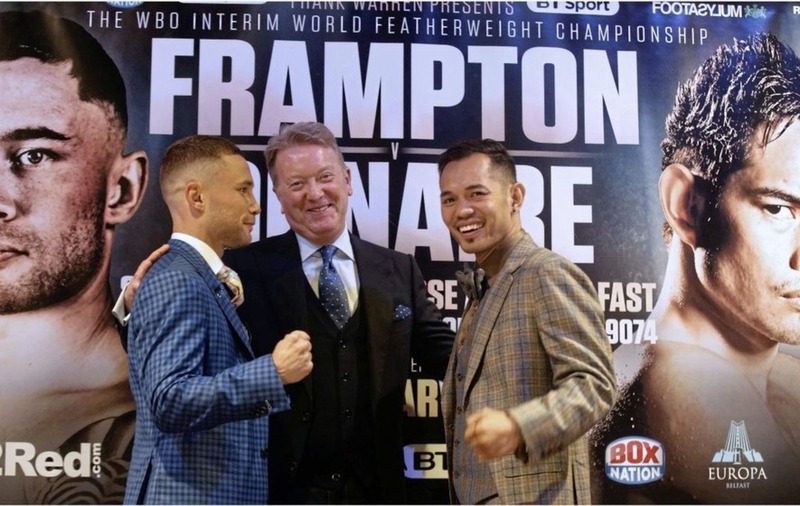 VETERAN promoter Frank Warren will be banging on the door of the World Boxing Organisation (WBO) to edge Carl Frampton closer to a possible Belfast showdown with Oscar Valdez – provided ‘The Jackal' gets past Nonito Donaire on Saturday night. Valdez, who holds the WBO version of the featherweight world title, retained his belt last month after a bruising victory over former Frampton foe Scott Quigg. However, the all-action Mexican star suffered a broken jaw in that fight that will likely keep him out of action until the latter part in the year - hence why Saturday night's Frampton-Donaire dust-up was upgraded to a fight for the interim world title. 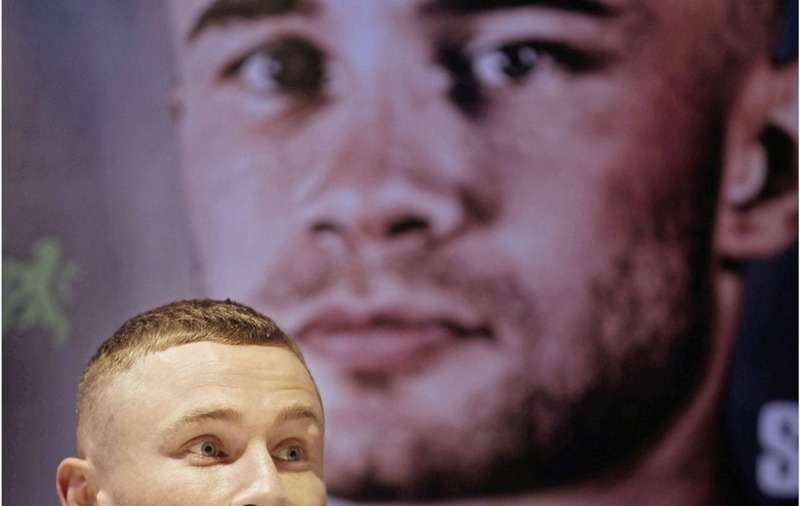 And with Valdez in line to face the winner upon his return, Warren wants Frampton to have as strong a hand as possible in a bid to bring this mega-fight to Belfast. 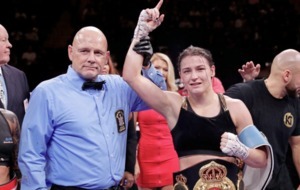 “People may say ‘what is an interim title' but Valdez's bad luck in having his jaw broken, being out, he may go up in weight, could be to the benefit of Carl,” said Warren. “If he wins this fight he becomes interim champion and if we can't do a deal with Valdez it goes to purse bids, it strengthens the position because whereas normally it would be an 80-20, it would be 50-50, so it gives us more chance of bringing the fight here to Belfast. If that fight were to be made, it would most likely happen around November/December, with a potential match-up against the winner of Lee Selby and Josh Warrington the more immediate carrot for Frampton if he beats Donaire. Windsor Park has already been earmarked for that summer showdown, although Warren admits a rethink will be required if his man Warrington upsets the odds against IBF belt holder Selby on May 19. “You could put that on anywhere and draw 50,000 people with the support they've got,” he said. First, though, the Tigers Bay man must come through the challenge of former four-weight world champion Donaire. ‘The Jackal' was far from his best in his first fight with coach Jamie Moore last November, a tough, close 10-rounder against Mexico's Horacio Garcia, but Warren feels Frampton's critics should consider the bigger picture that surrounded that night. 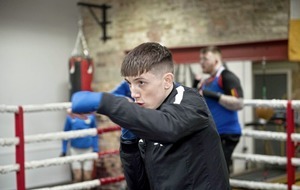 He continued: “I can see where they're coming from but he's a guy who was seven weeks with a new trainer, lot of stuff going on in the background with his split with the McGuigans. It doesn't matter what you say, that must play on your mind. “He came through, he picked an opponent that I would not have picked for him, but he did what he had to do. He showed what he was made of.